Apple TV was one of the iconic hobby making machine for all of us but has enjoyed ignorance since its commencement in 2007. The major upgrade has been reserved for the occasional yet most influential reasons. However, the time may be right to drag it away from the elementary level to the required upgrade due to heavy pressure from the introduction of Google’s Chromecast. With the third anniversary closing in this week there is now more content available on the set-top box than the traditional TV for Apple. Hence time may be at the verge for Apple to update the former milestone. Today, new reports have arrived which suggests a forth-generation Apple TV to be even thinner with a redesigned controller and a dedicated App Store for the little black box. 9to5Mac has reported that the upcoming forth gen Apple TV will be thinner than the current one and the remote is rumored to have tactile keys for better control. The same report suggests that the new remote control will have functionality enhancements considering the predecessor controller. 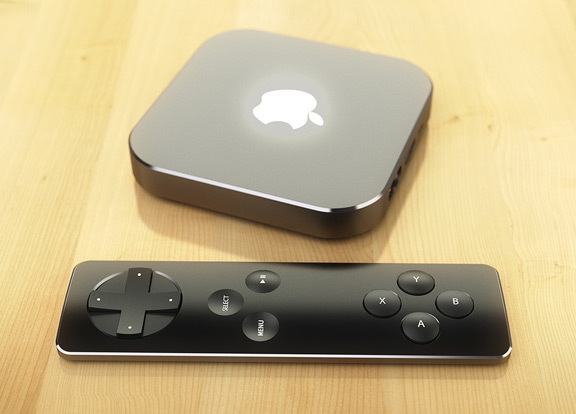 Apple TV To Include Gaming And A Dedicated App Store? As the report continues to suggest the changing operating system of the Apple TV which will now feature a dedicated App Store. For quite a while now, there have been high speculation for Apple to introduce a gaming range to its TV series. This would give Apple TV the dominance required to keep the upper hand in terms of functionality and diversified utilities. The anticipation to include the applications in the App Store – resources seem quite thin to show, but to have a vague sketch you can always turn to your iOS and Mac App store to get a hunch for what might be included. The expected release date has already passed pertaining to the delays in the content partners for which there seems to be a bit of push back. 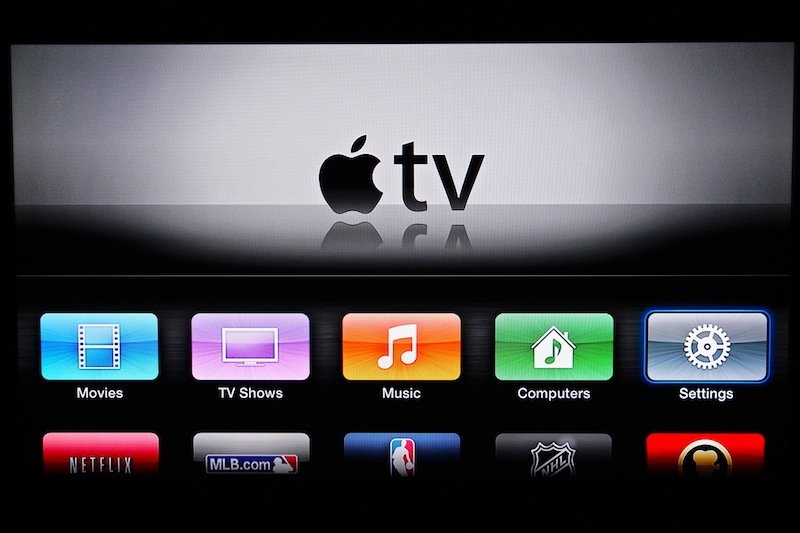 However, facts aside and reports alive, the updated Apple TV will showcase this week. The so called ‘Connected TV’ is highly speculated to show some hardware advancements since its been much too long to have decent upgrades in the hardware department. The last update came merely on 2012 March, however it does seem that Apple is focusing more on internals and the operating system which both comes anew with minor hardware changes, though expectations are high. In the meantime, any update to the news will be covered right here. Do let us know how you feel about this evolution in the Apple TV series in the comments.